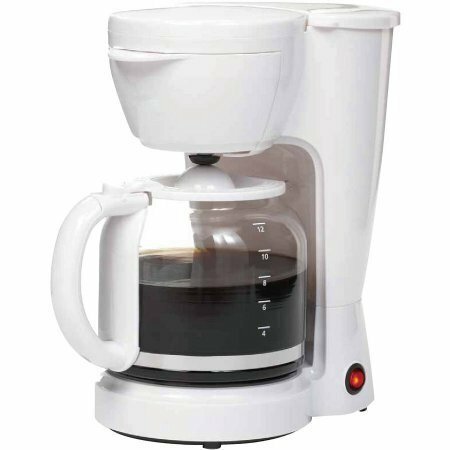 Mainstays 12-Cup Coffee Maker, White by Mainstays at Rat Coffee Shop. MPN: 511394. Hurry! Limited time offer. Offer valid only while supplies last. Dual Water Windows give a clear view of water level while filling, to reduce overflowing.